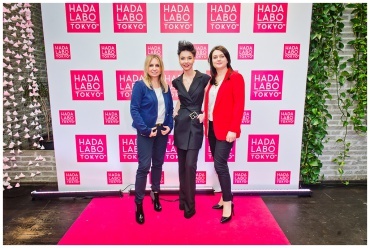 This important occasion for the cosmetic sector was officially opened by Ewa Blocher – the Managing Director of Dax Cosmetics, who presented our special guest – Akiyoshi Yoshida, President of the Mentholatum Group and of Dax Cosmetics, both part of the Japanese concern, Rohto Pharmaceuticals Group. 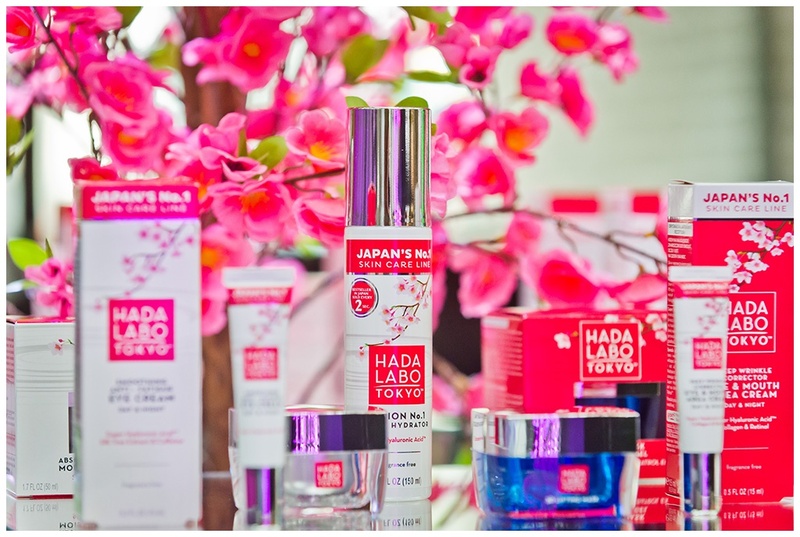 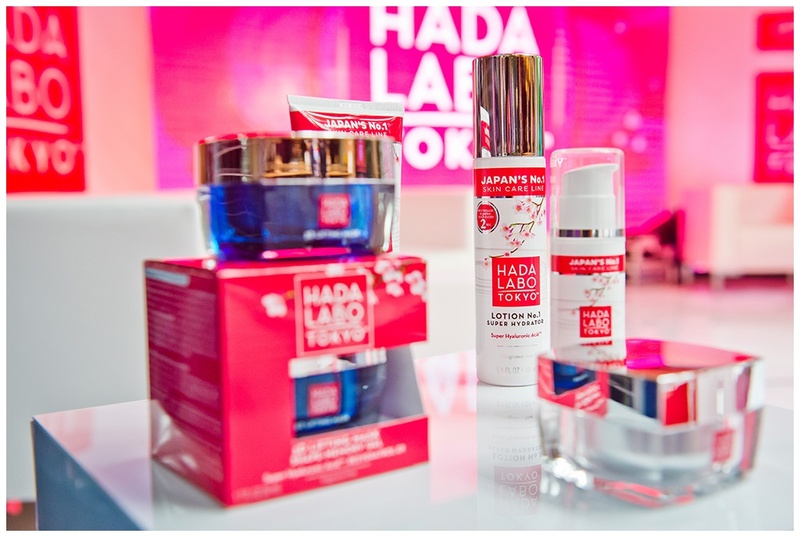 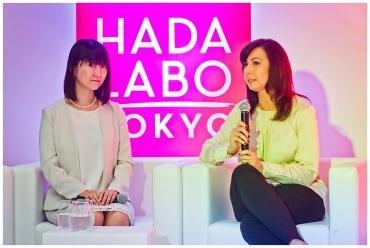 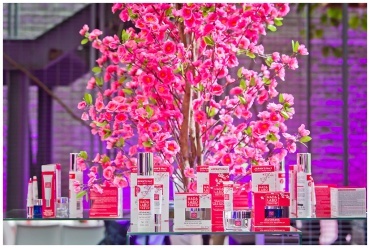 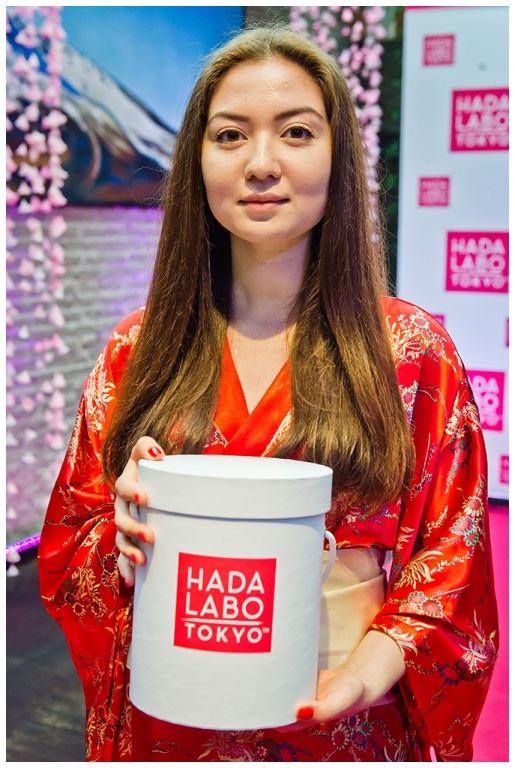 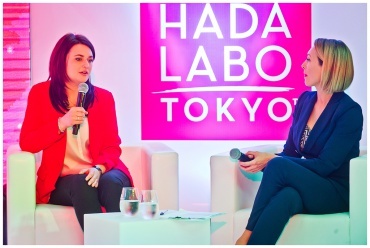 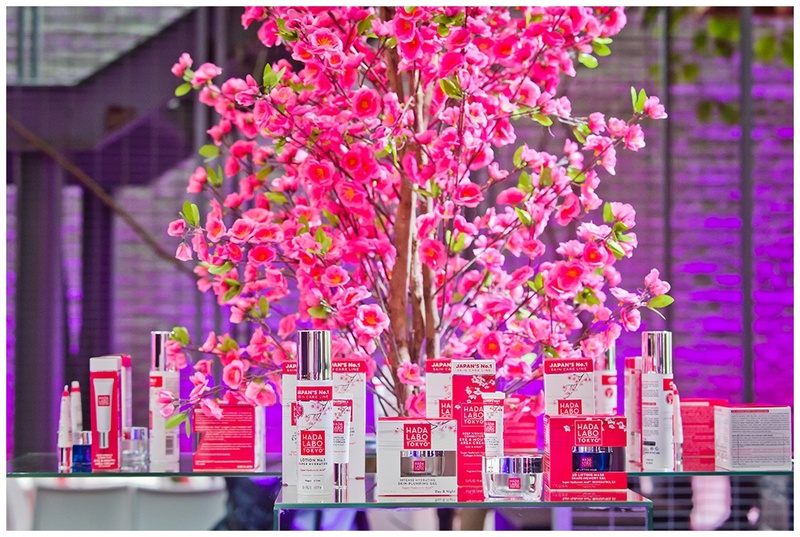 Next came a discussion on the secrets of Japanese skin care and on the bestselling Hada Labo Tokyo™ cosmetics. 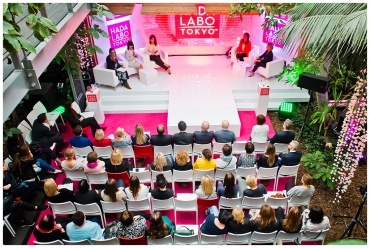 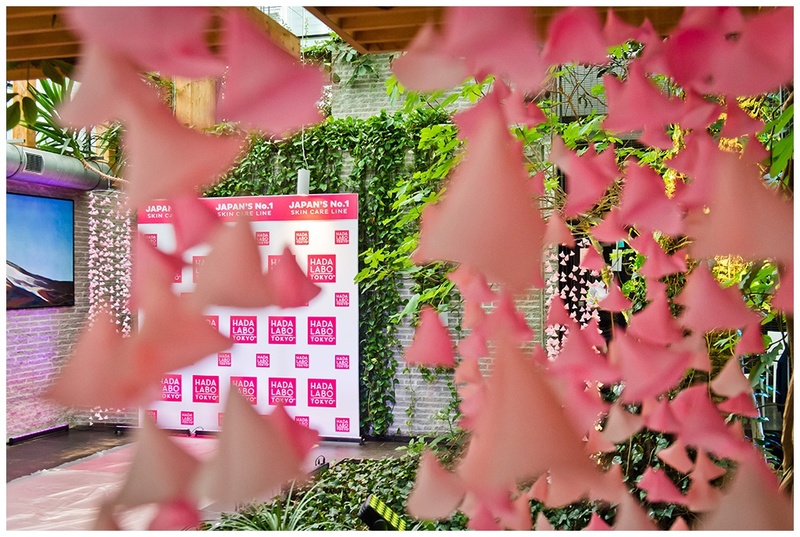 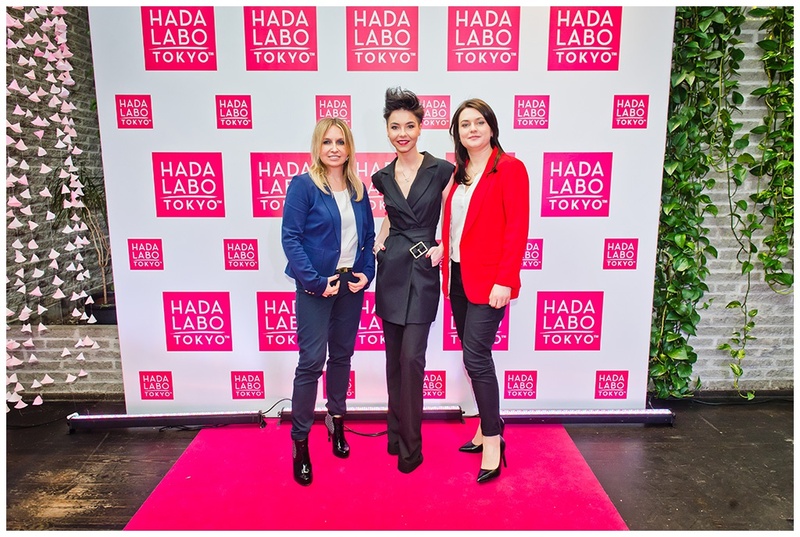 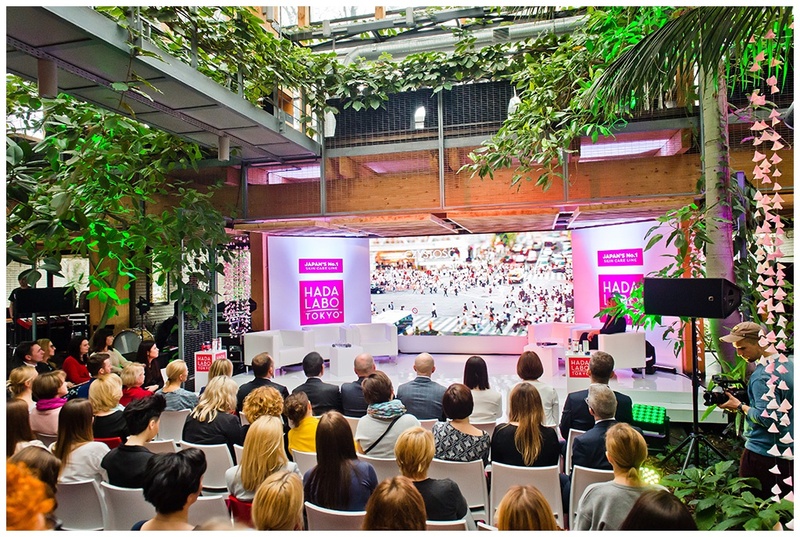 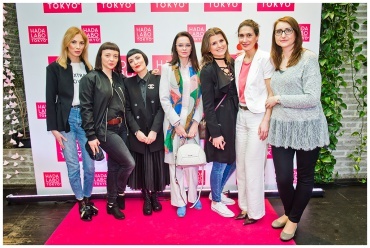 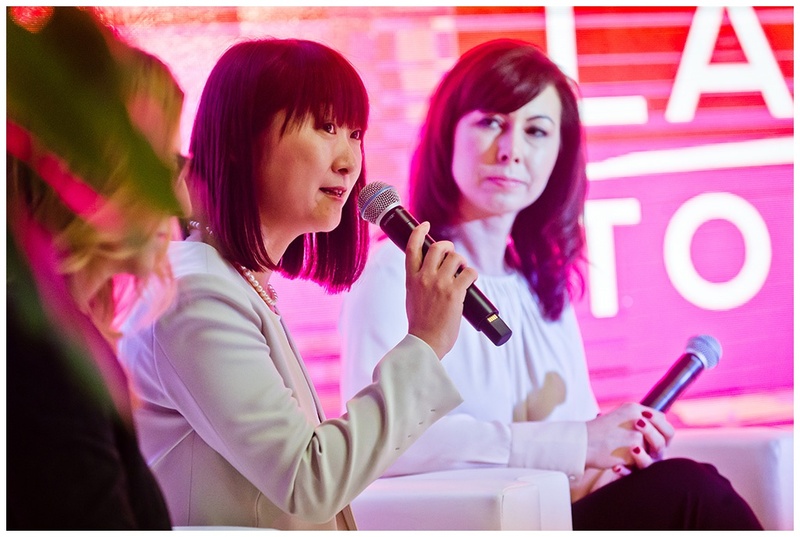 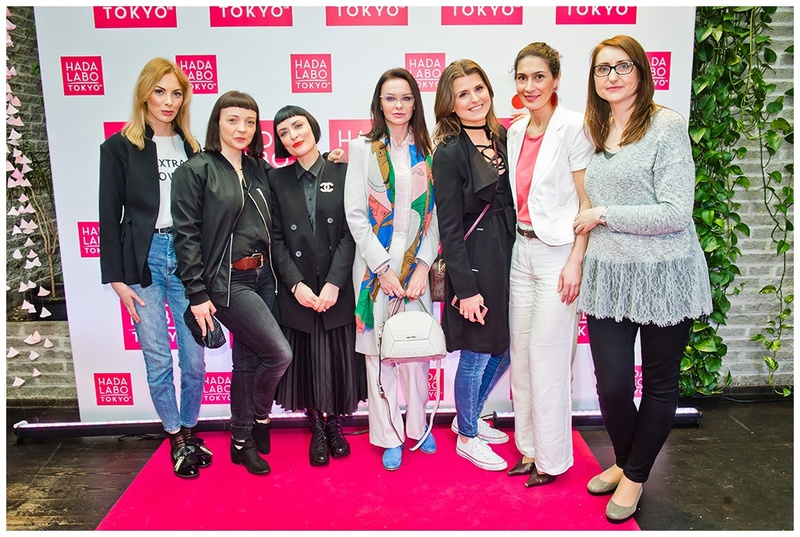 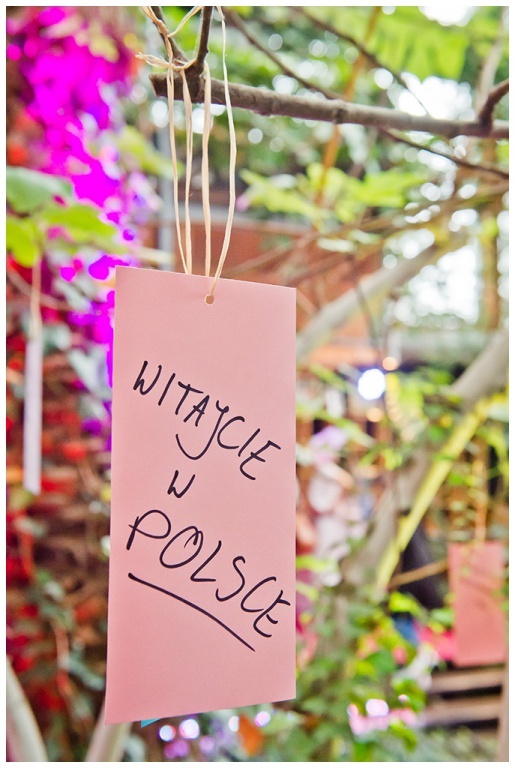 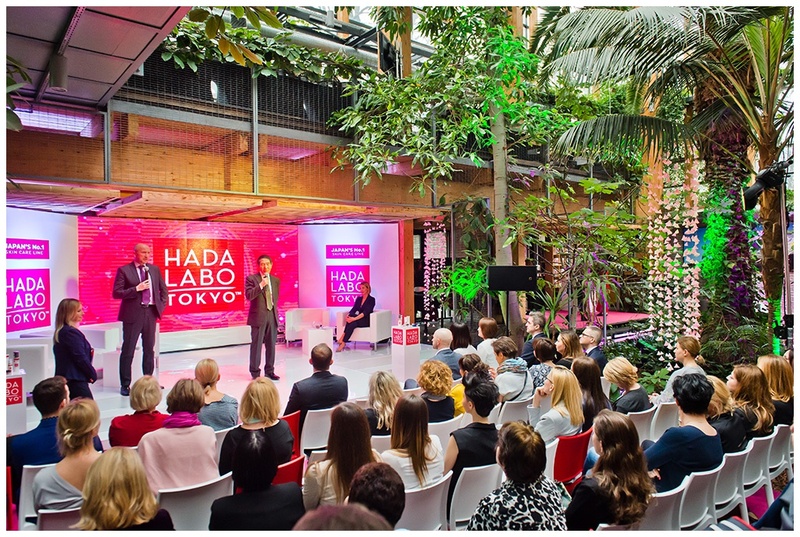 Its participants were Kayoko Tsuji (Marketing Manager, Rohto Pharmaceuticals Group Japan), Anna Buczyńska (Senior Brand Manager of Hada Labo in Poland), and Alicja Falender (Head of the R&D Laboratory of Dax Cosmetics). 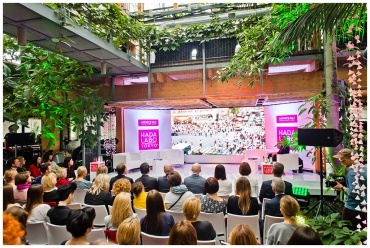 The conference was hosted by Anna Kalczyńska, a TV journalist and presenter. It ended in a performance by the LEMON musical band. 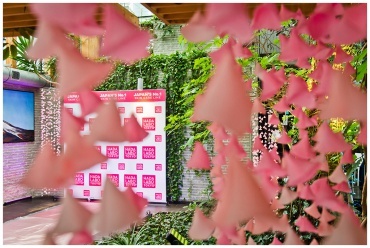 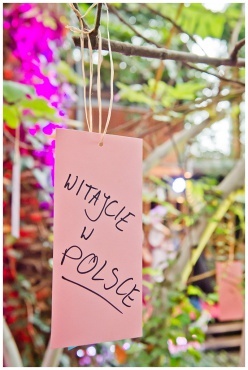 Below, our photo footage of the event. 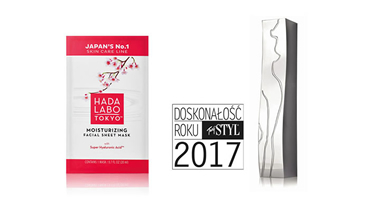 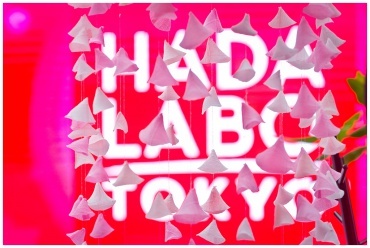 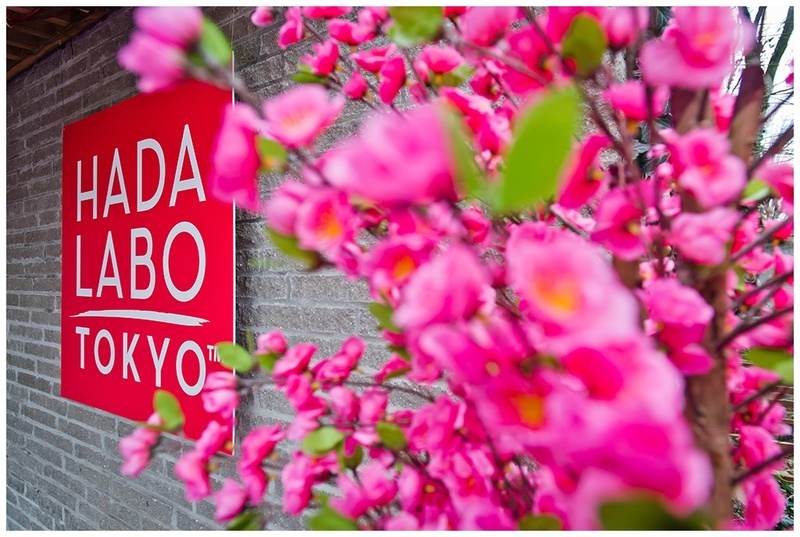 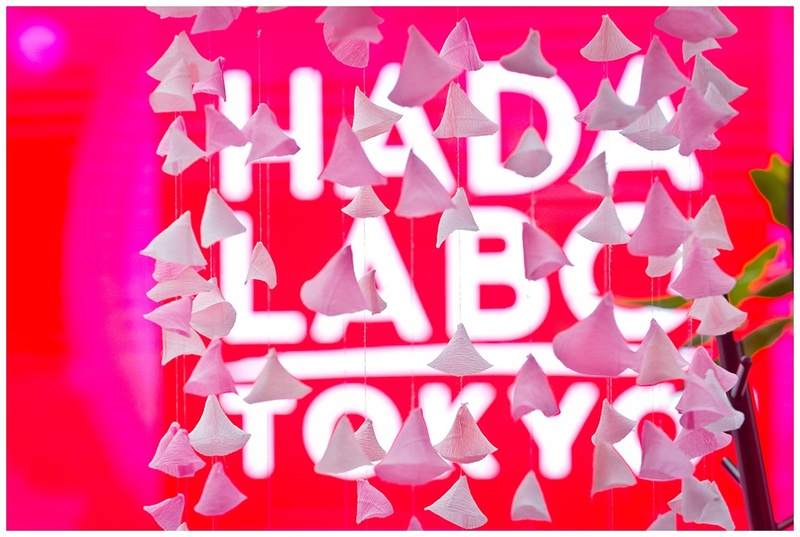 HADA LABO TOKYO wins the prestigious title of PERFECTION OF THE YEAR 2017 awarded by Twój STYL magazine!